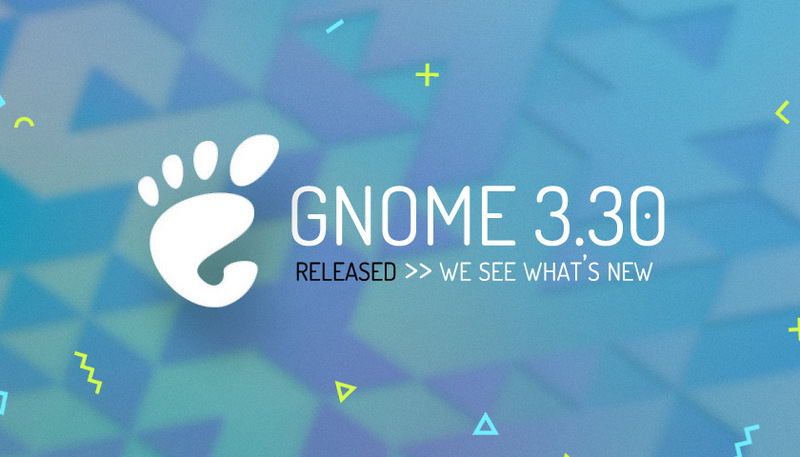 The Best New Features in GNOME 3.30 – OMG! Ubuntu! Previous Previous post: Ubuntu 18.10 Daily Builds Ship with New Default Theme – OMG! Ubuntu!